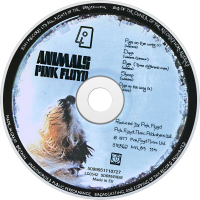 Animals is the tenth studio album by English progressive rock group Pink Floyd, released in January 1977. A concept album, it provides a scathing critique of the social-political conditions of 1970s Britain, and presents a marked change in musical style from their earlier work. 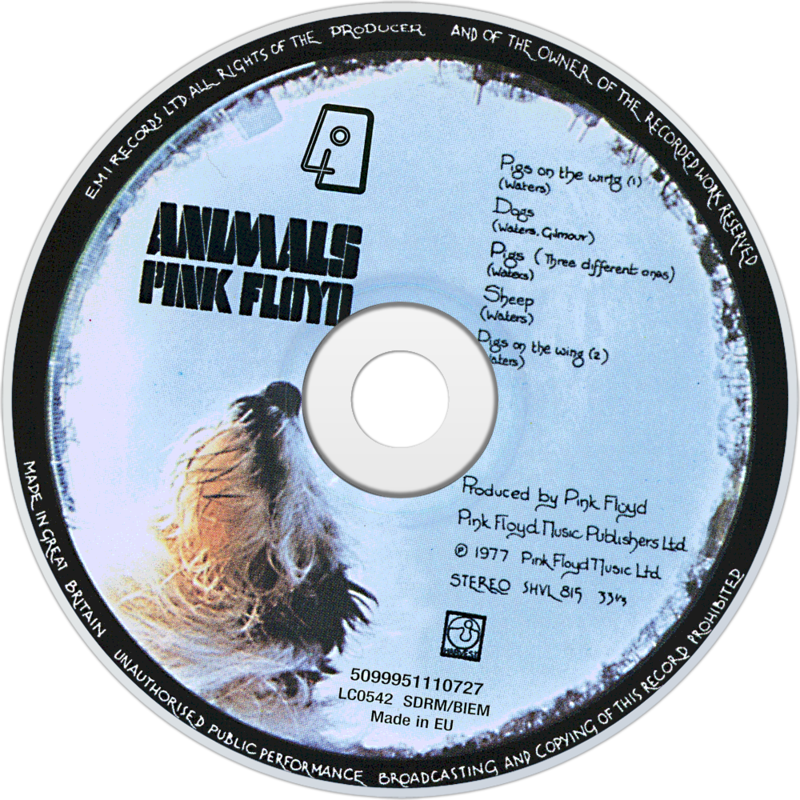 Animals was recorded at the band's studio, Britannia Row, in London, but its production was punctuated by the early signs of discord that several years later would culminate in keyboardist Richard Wright leaving the band. The album's cover image, a pig floating between two chimneys on Battersea Power Station, was conceived by bassist and writer Roger Waters, and photographed by long-time collaborators Hipgnosis. The album was released to generally positive reviews in the United Kingdom (UK), where it reached #2. It was also a success in the United States (US), reaching #3 on the Billboard 200, and although it scored on the American charts for only six months, steady sales have resulted in its certification by the RIAA at four times platinum. The size of the venues on the band's In the Flesh tour, and an incident in which Waters spat at a fan, prompted him to conceive the band's subsequent album, The Wall.